New Product Launch, coming soon! Beeswax is considered to be among man’s earliest raw materials. Adopted by ancient Egypt, Greece and Rome, Beeswax was ancient man’s first plastic, cosmetic, medicinal material and artist’s media for painting, sculpture and jewelry; and has been in active use for more than four thousand years. Beeswax is secreted by the honeybee (Apis Mellifera) Latin for ‘honey bearer’, which is used for building its hexagonal combs within the hive. Wax is collected by removing a portion of the hive’s ‘cappings’ and then refined for use in a wide variety of applications. 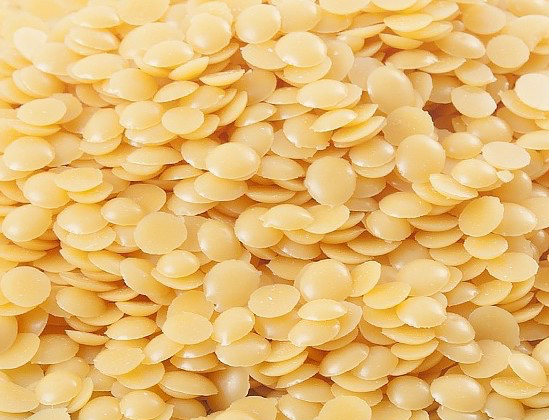 Pharmacares Canada Inc., is considered to be the leading global refiner of Beeswax, producing White and Yellow Grades of Beeswax, certified to the current USP/NF Monograph, food chemicals codex, and other compendium. Beeswax is compatible with most vegetable and mineral waxes and a large variety of natural and synthetic resins. Cosmetics, Creams, Glamour Products, Lotions, Pharmaceuticals, Ointments, Candles, Confections, Hard Shell Candy Coatings, Wood and Floor Polishes. PE 2000 White Pastilles Cosmetics, Color Cosmetics, Hair Waxes & Pomades, Dental Waxes, Emulsions, and Gels. 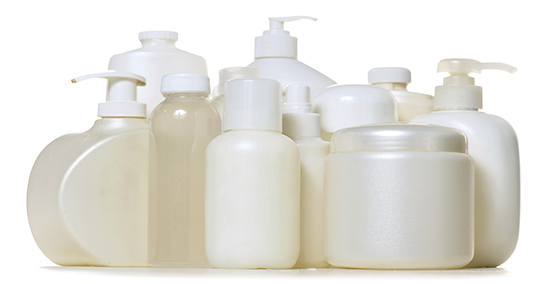 Three emollient esters have been developed with cosmetic and personal care applications in mind. Non-GMO vegetable oil de- rived, they have largely saturated chain groups and are high quality and attractive film formers. An extensive product formulary has been developed and is available. These esters are INCI and EINECS registered and authorized for use in Japan. 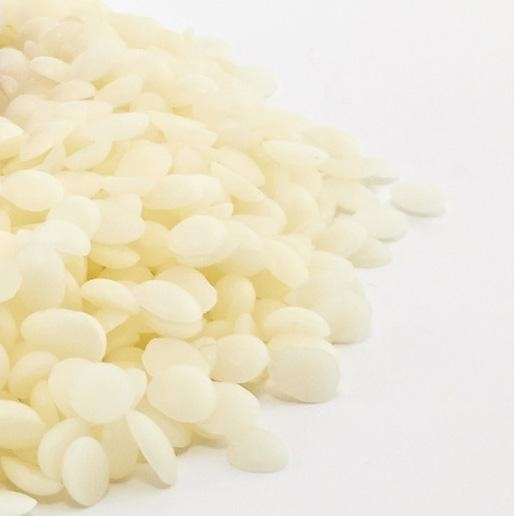 As natural, non-petroleum alternatives to petrolatum products, Strahl & Pitsch’s Natural Wax Jellies have been developed to meet the physical and functional characteristics of petrolatum products. Formulated from renewable resources, they are blended to correspond with the melt point and consistency ranges as established for petrolatums; they are ideal for lip balms or any applications where petrolatum is being considered. Combining vegetable oils and natural waxes for use in personal care product development. Designed to combine all the desirable and functional characteristics of vegetable oils in a stable base of natural waxes. Applications include Lip Balms, Lip Stick, Hair Pomade, Creams and Lotions.